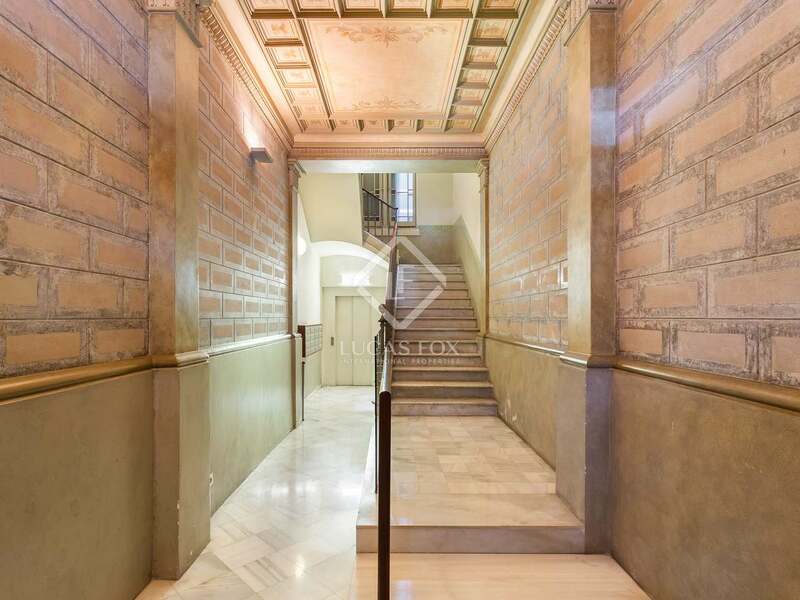 Beautiful apartment for sale in the Eixample with period features and private terrace. Appartment in a renovated classic building. 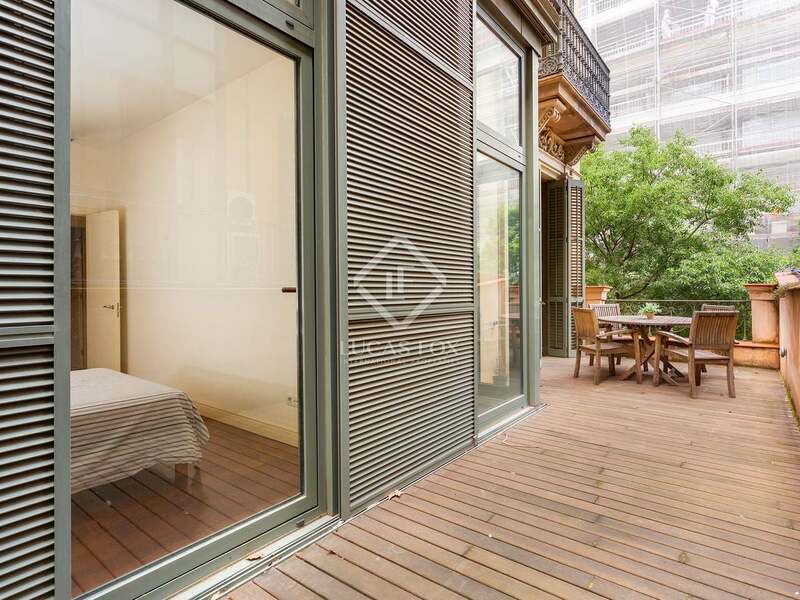 Central Barcelona location. 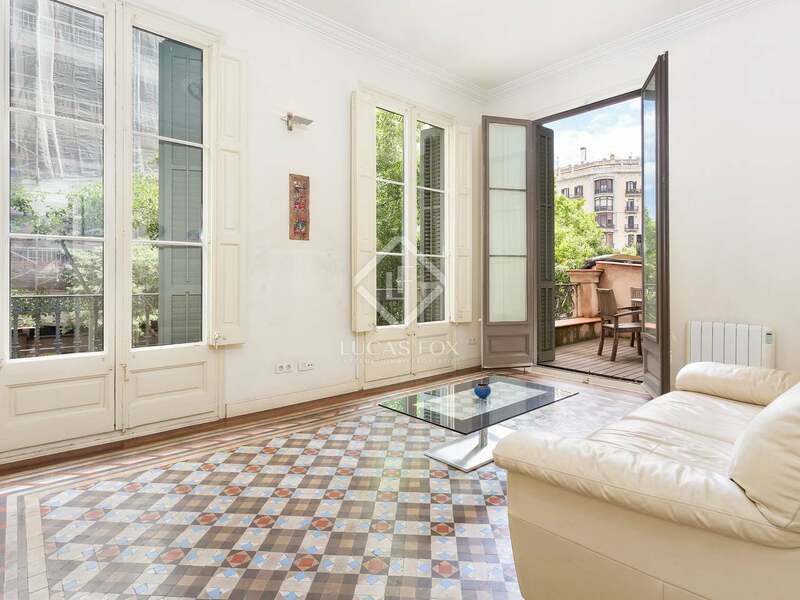 A stunning property located in a 19th century building in the Eixample Right district that was renovated by a top-class developer. 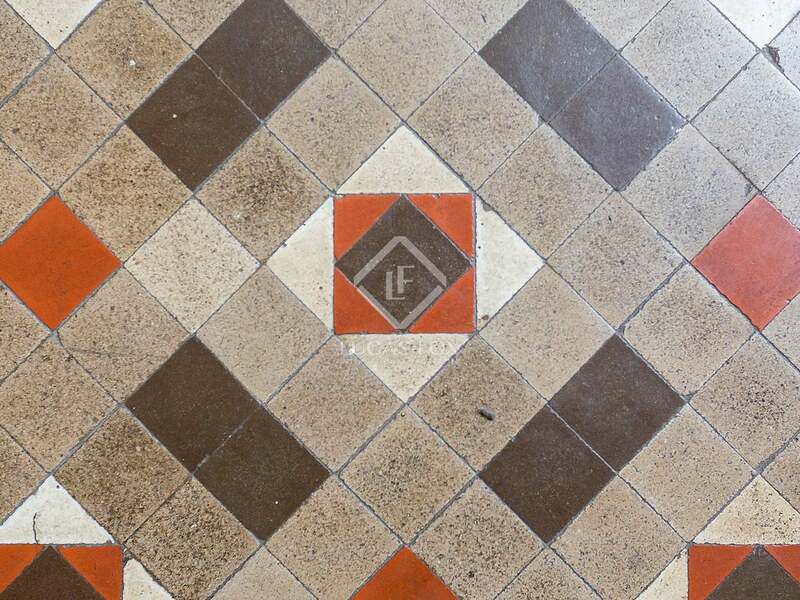 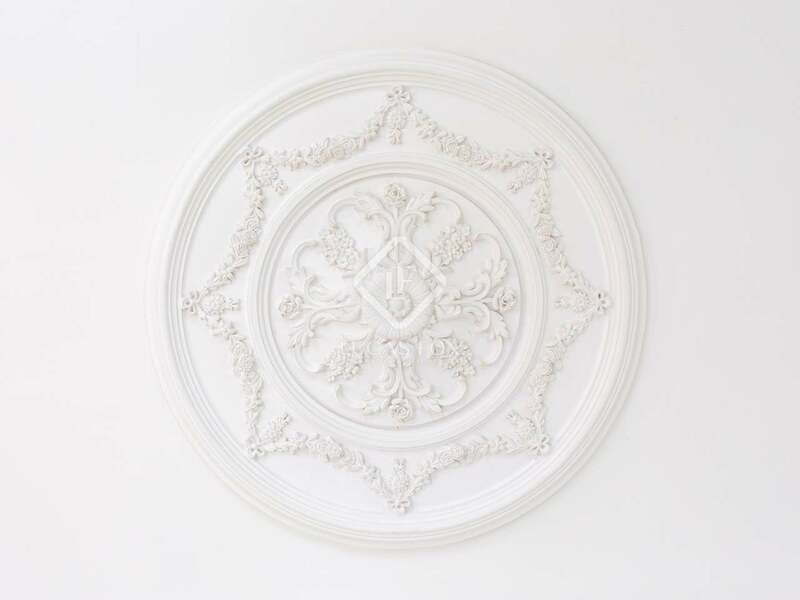 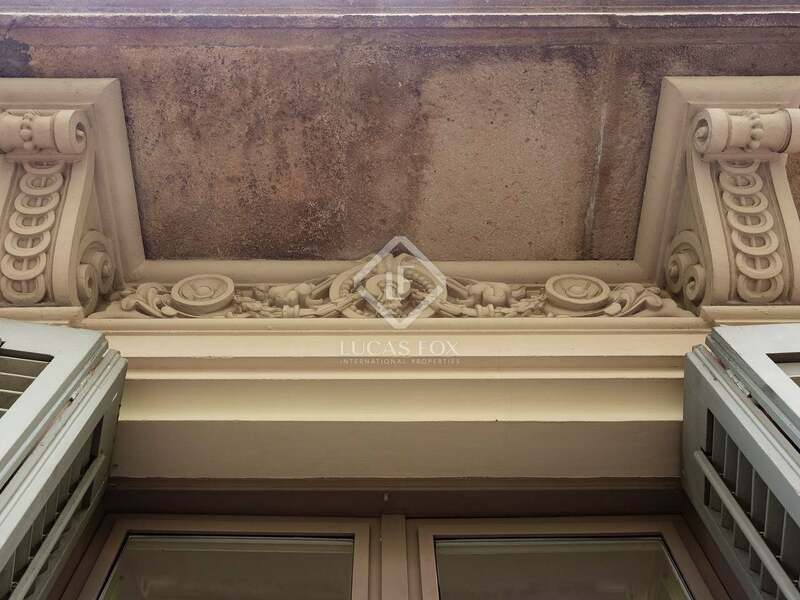 The building was entirely re-built whlist maintaining the original façade and period features. 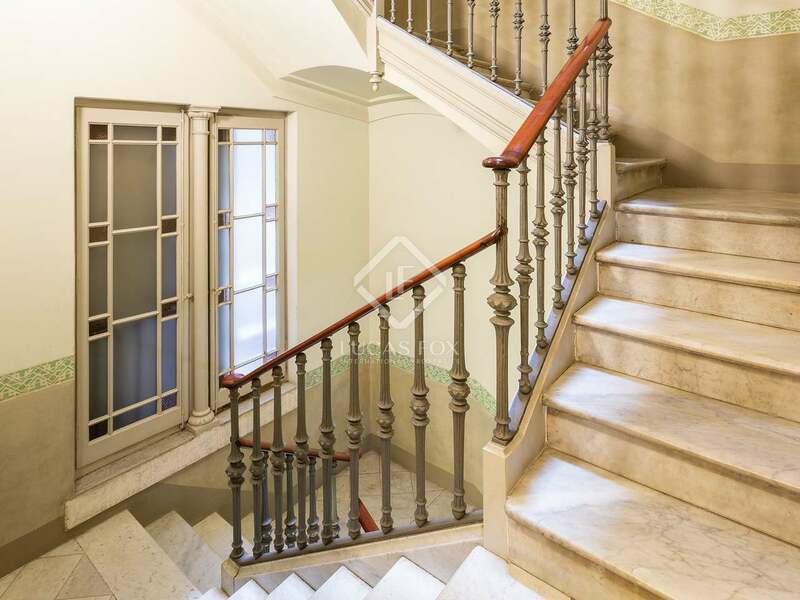 It has an impressive entrance hall with the original ornate ceiling and marble floors and the marble staircase has been fully refurbished. 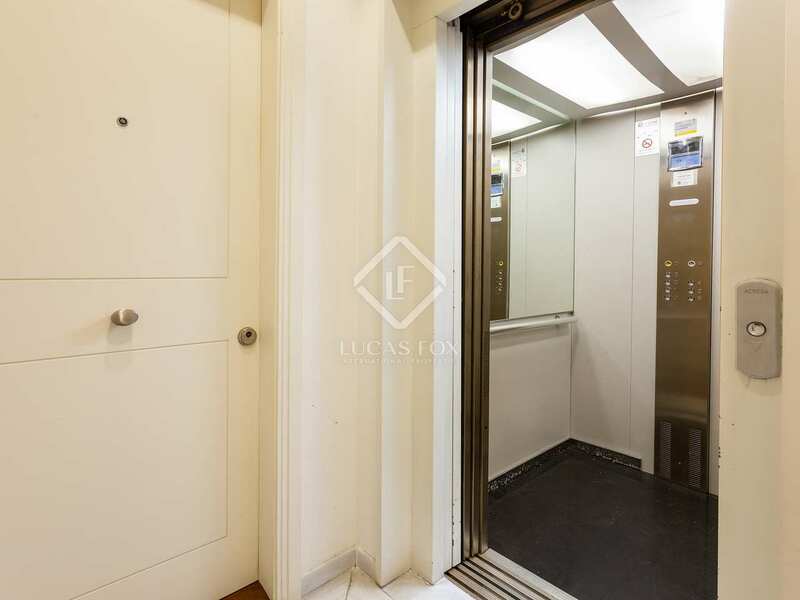 There is a new large lift. 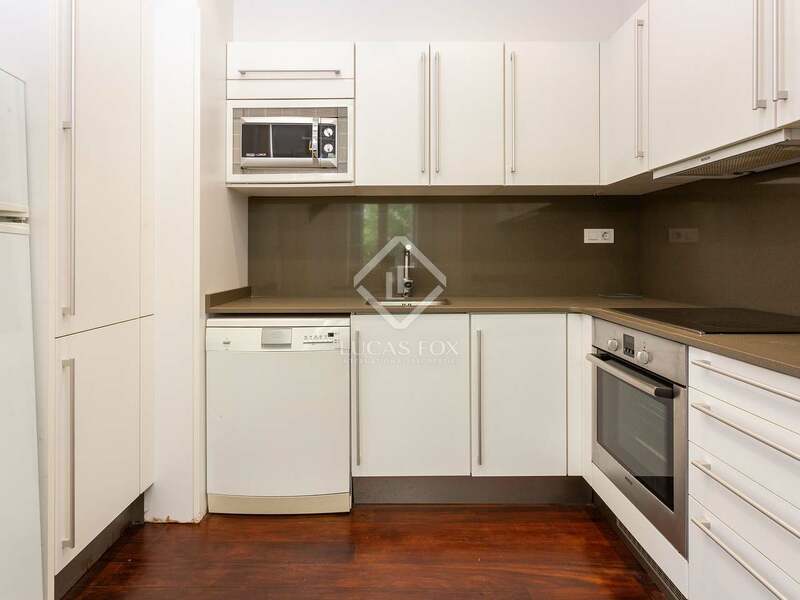 The apartment measures 70m2 in total and has high quality finishes throughout including combined air conditioning and heating, tropical hardwood floors, a fully fitted designer kitchen and bathrooms, double-glazed windows and video intercom. 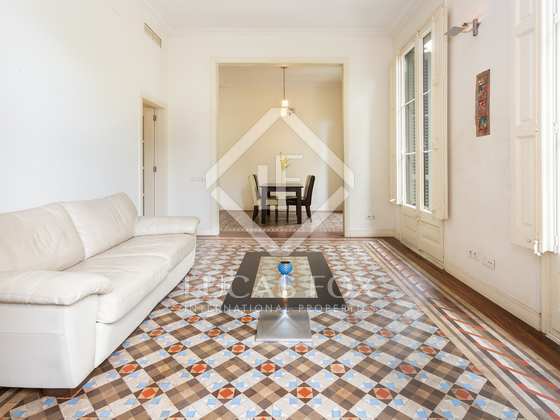 The apartment has a good-sized entrance hall, a large living / dining room with the original Catalan mosaic floors, three double windows with French balconies and ceilings with ornate cornicing; an adjoining fully fitted kitchen. 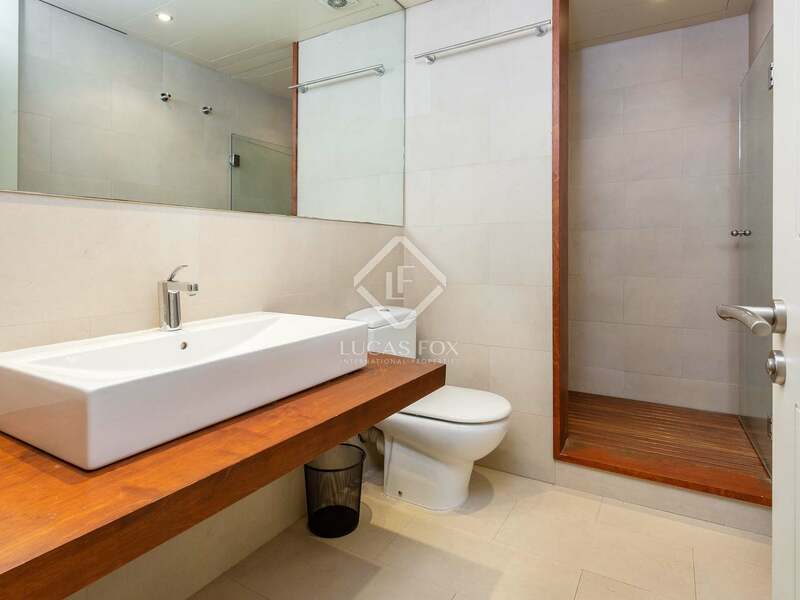 There are two bedrooms and a bathroom with shower. 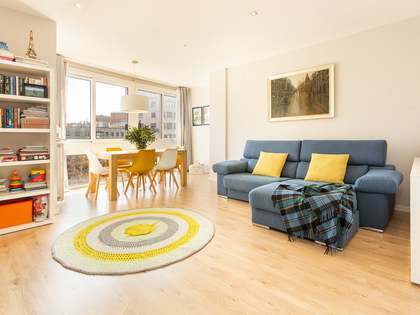 There is lots of natural light and the living area is very spacious. 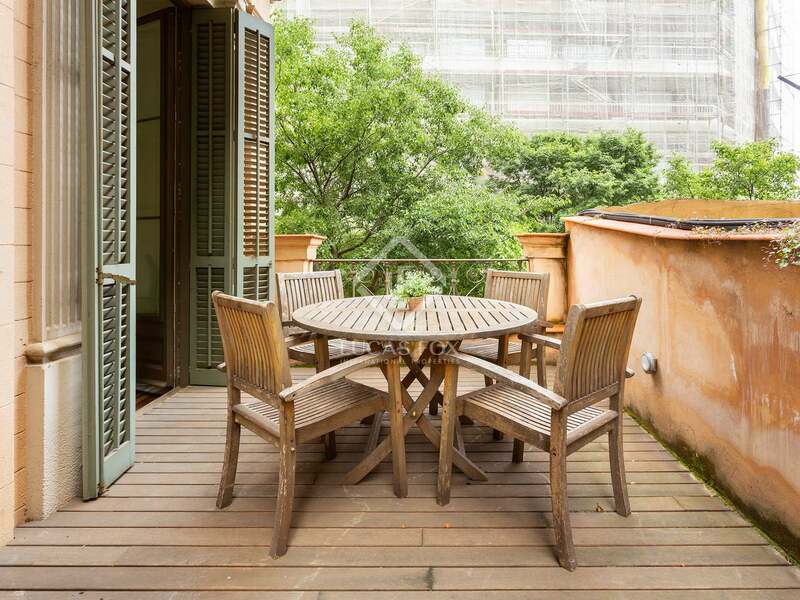 The apartment has a private terrace which can be accessed from the living room and both bedrooms. 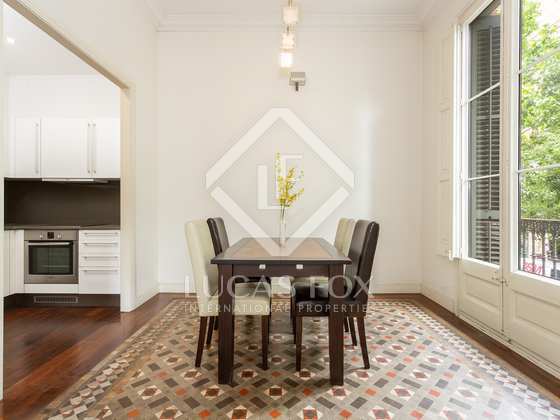 Measuring 26m2 and with views onto the street it is ideal for enjoying alfresco dining and the excellent climate. 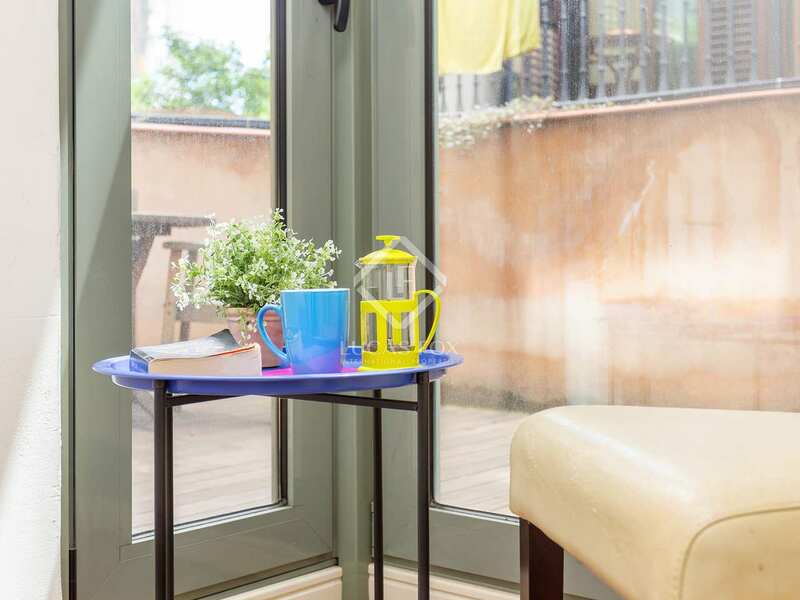 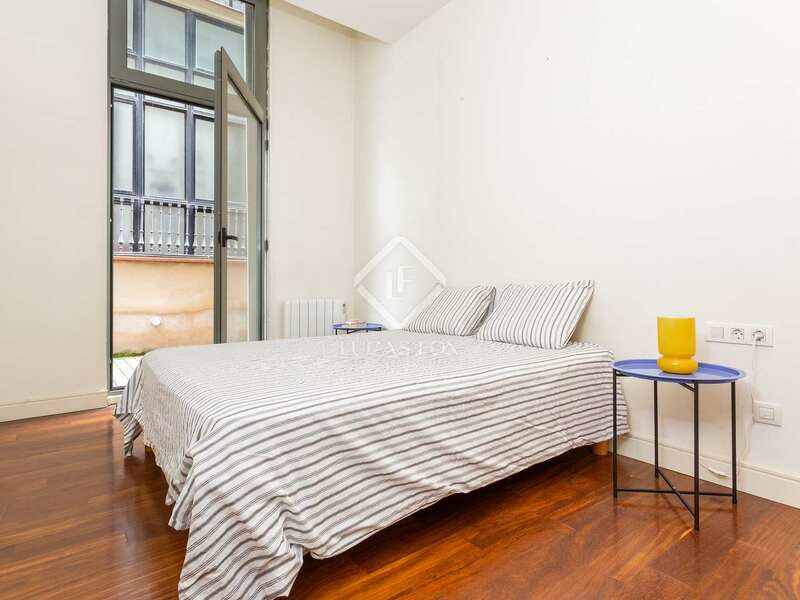 The apartment is in a great position in the Eixample; Paseo de Gracia is less than a ten minute walk and all of the Eixample's fantastic boutiques, restaurants and cafes are within easy reach. 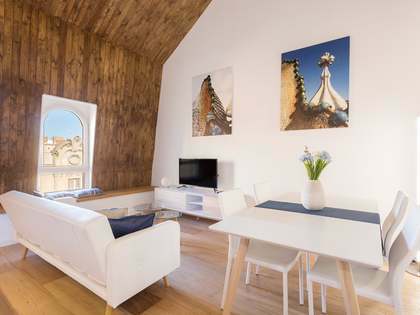 Barcelona's old town and main attractions are also within easy walking distance. 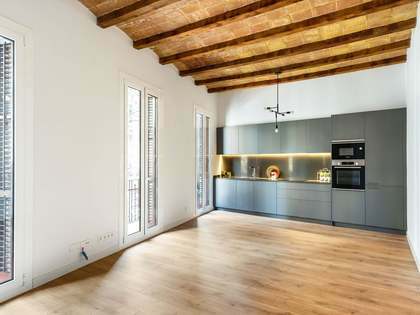 This is a fantastic apartment for someone who would like to live in an old building oozing traditional Barcelona style but also wants all of the convenience associated with a brand new high specification apartment. 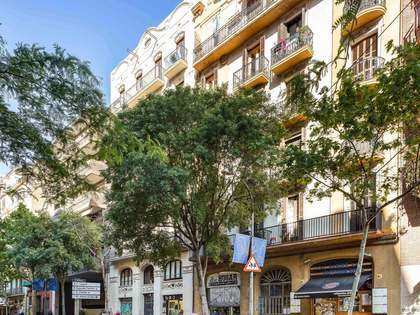 The Eixample, Ensanche or "Englargement" was designed in a systematic grid system, stretching from Plaza Catalunya and the top of Cuitat Vella, through the pastures and countryside to the neighboring villages of Sarria, St Gervasi and Gracia in the late 1860s when Barcelona was looking to extend the city beyond the original walls of the old town. 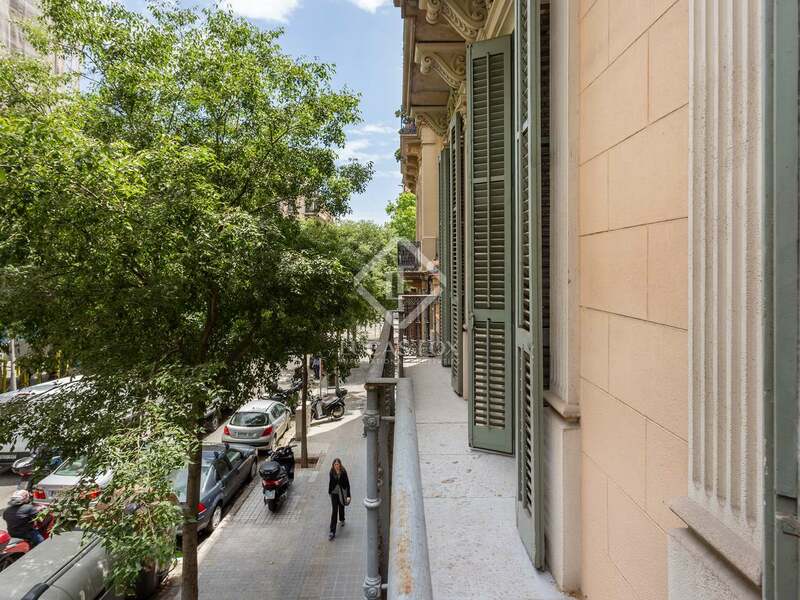 This construction coincided with an explosion in local wealth which saw several local families commissioning grand buildings from leading "Modernista"architects, resulting today in the extensive majestic buildings that are scattered throughout the Eixample. 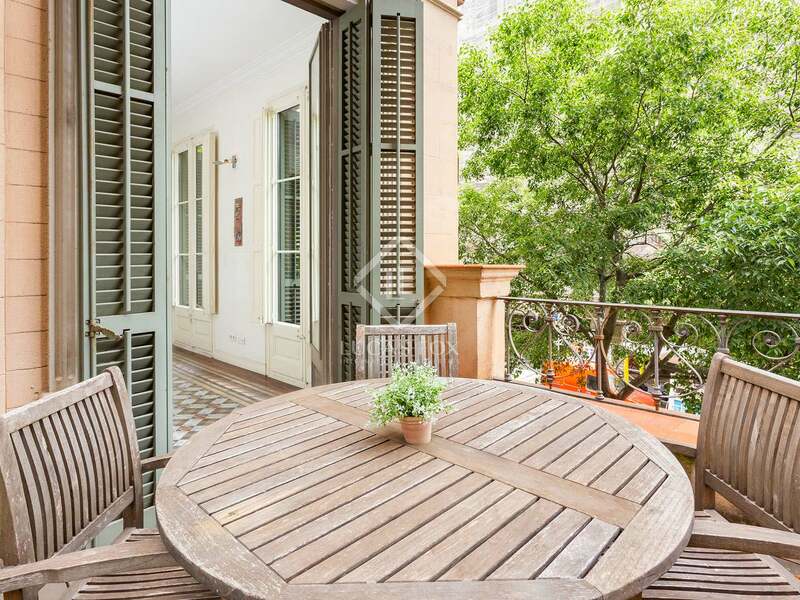 Today the Eixample is considered by many to be the true heart of Barcelona and is one of the most desirable locations to buy real estate in Barcelona. 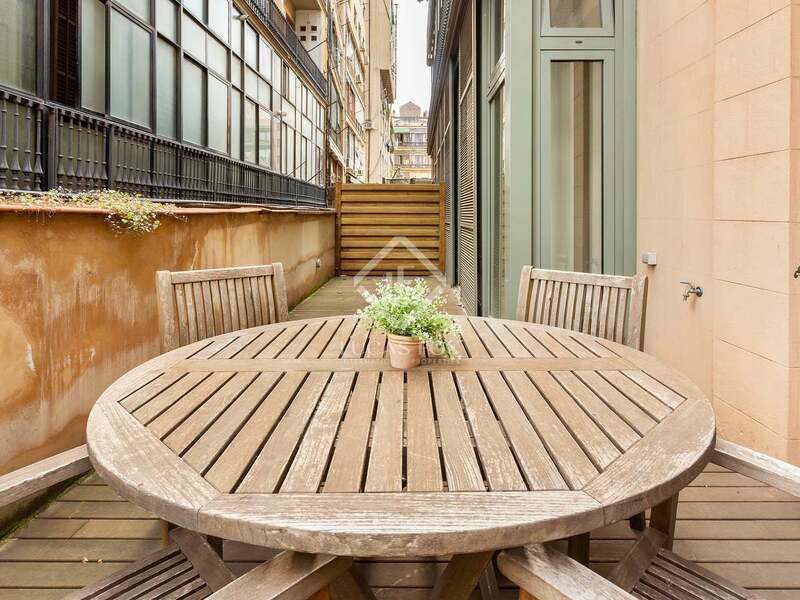 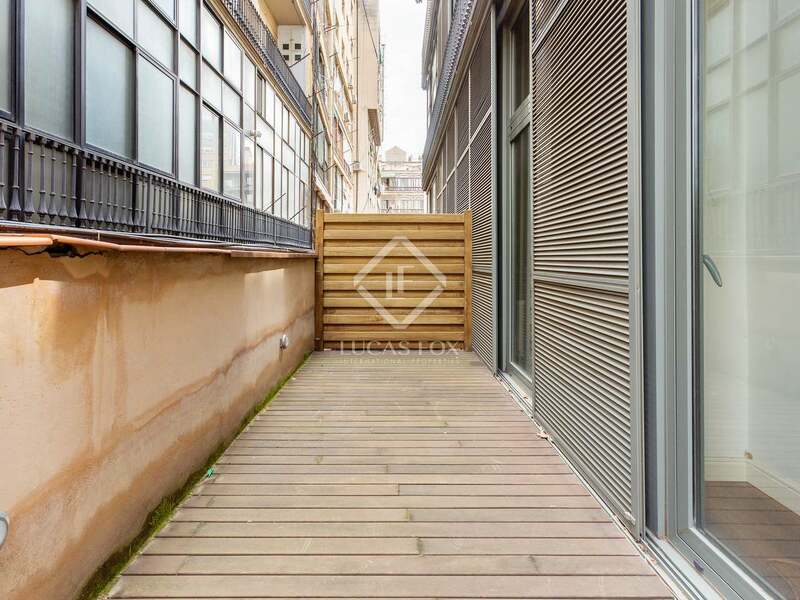 Eixample property is a mixture of residential, commercial and office space. 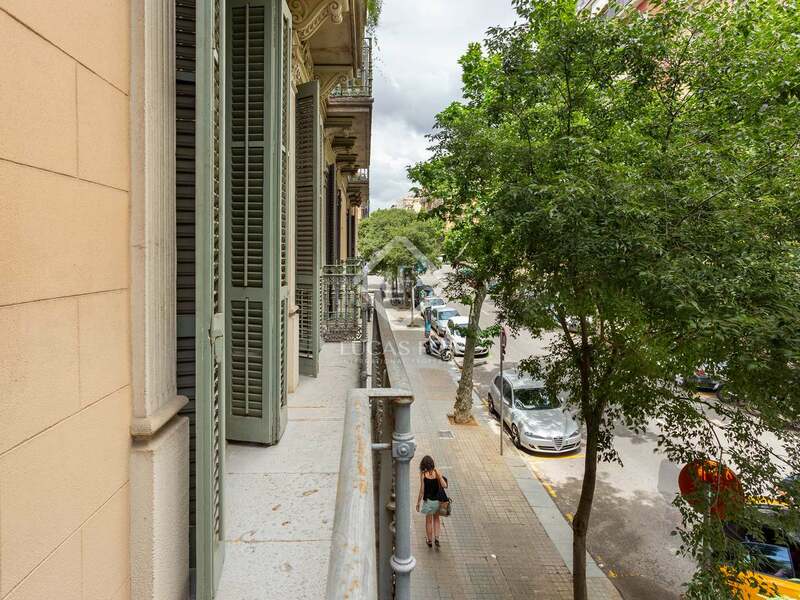 The area is home to some of the most exclusive boutiques, galleries, restaurants, bars and stores, along its wide, tree lined streets. 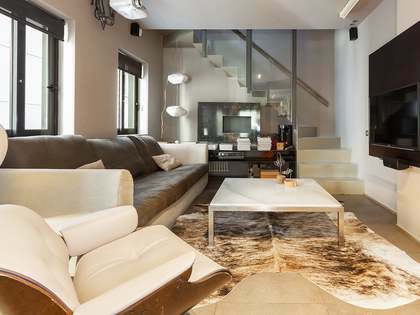 The famous Paseo de Gracia has many of the world's most exclusive boutiques. 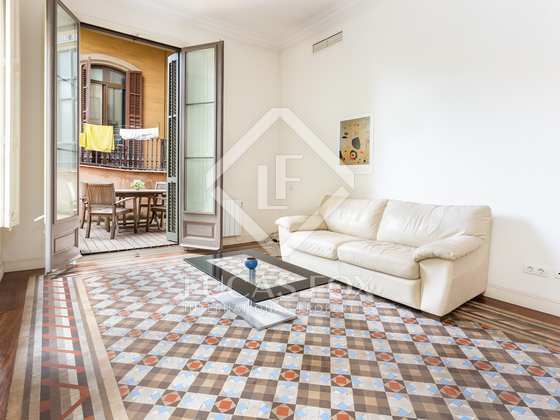 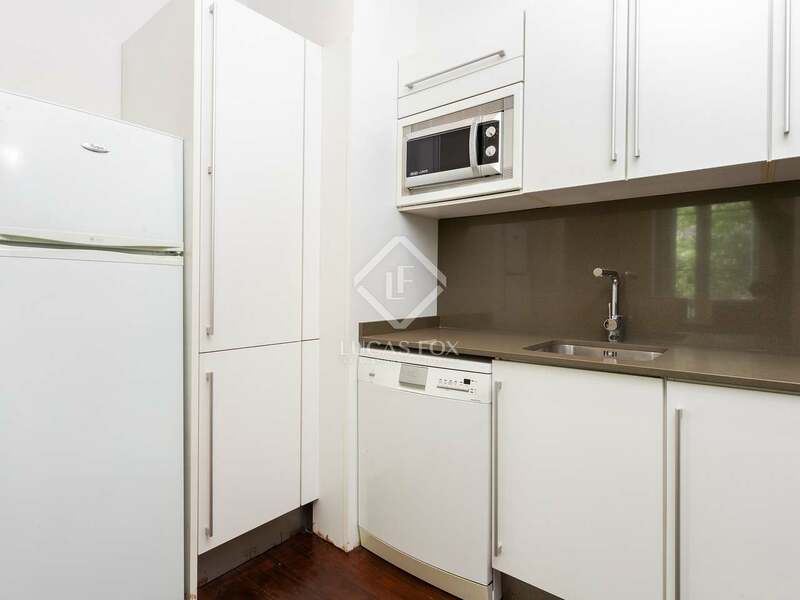 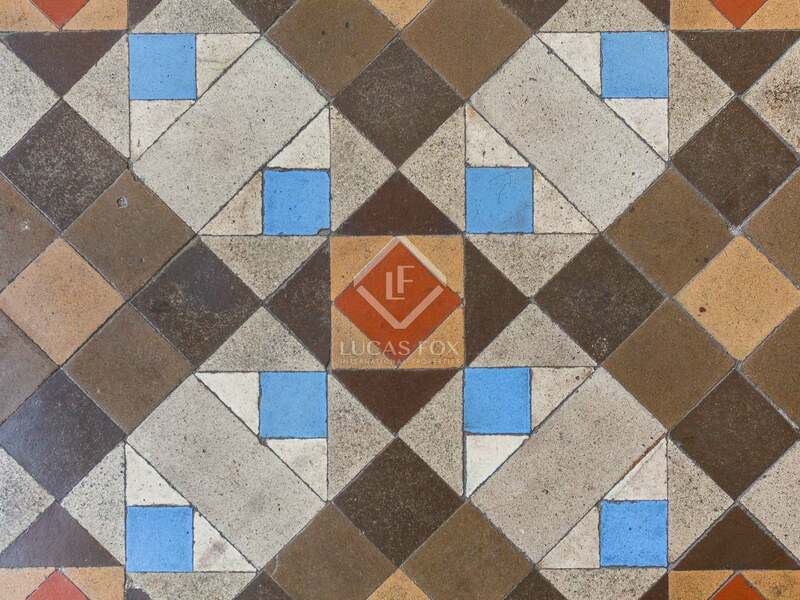 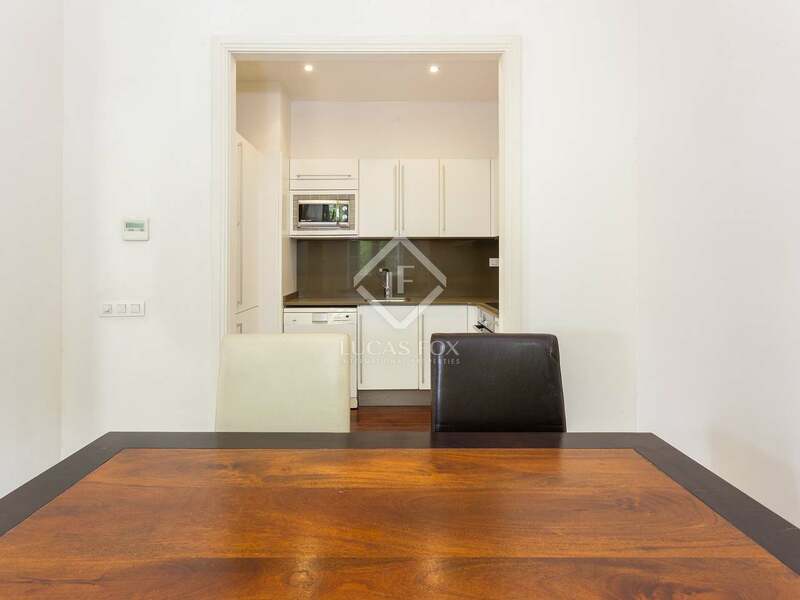 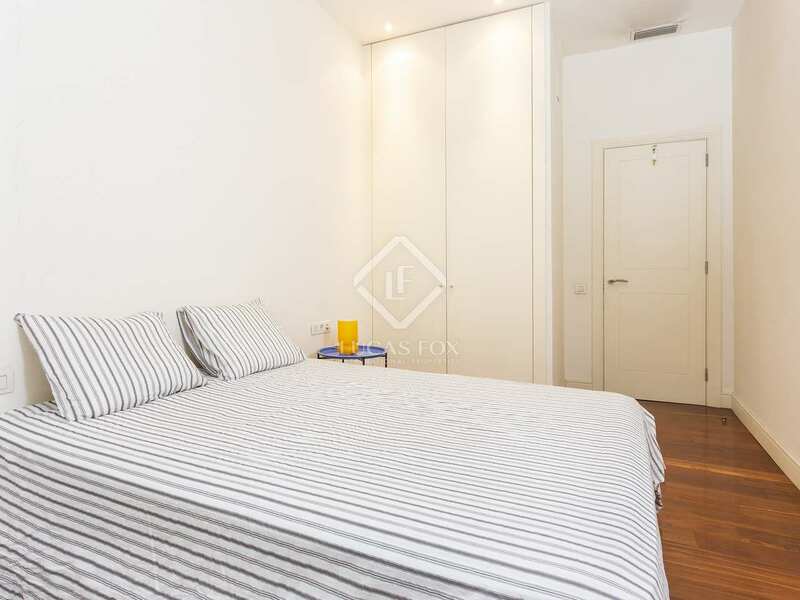 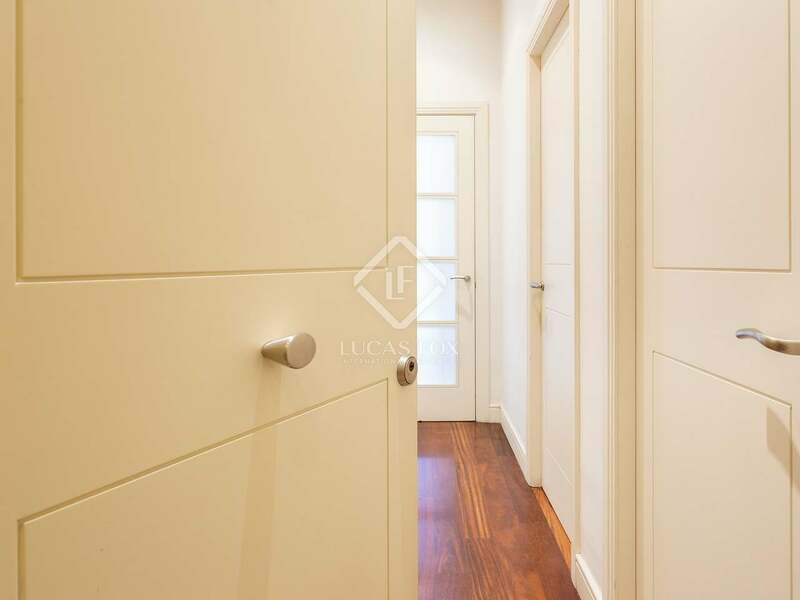 The typical Eixample apartment for sale tends to be considerably more spacious than the norm, with high ceilings, beautiful mosaic tiled floors, corniced ceilings and good natural light. 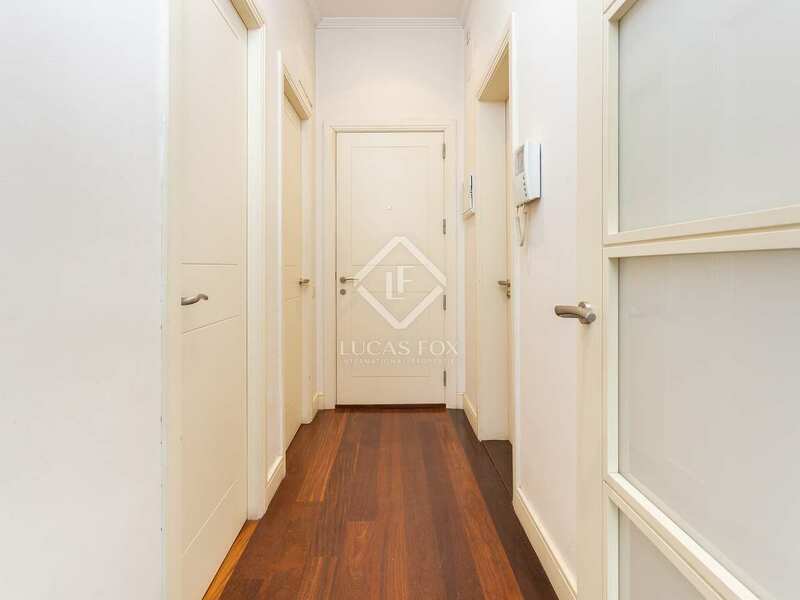 The layout of each "block" means that one end of the apartment typically looks out onto the street while the other will look onto the interior of the square. 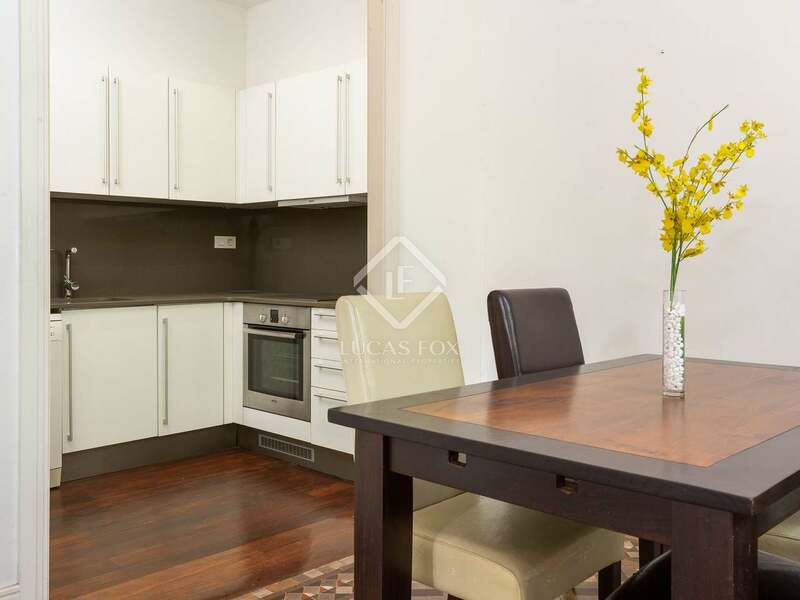 Due to the size of the blocks, finding smaller apartments can be difficult. 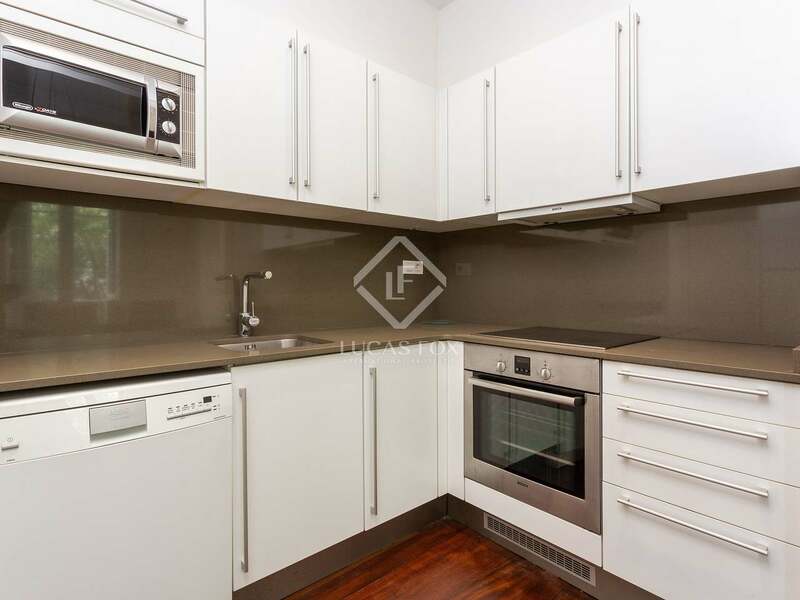 In recent years many developers have focused on building high end luxury modern apartments and penthouses in the area and there are a good range of such apartments to buy on the market. 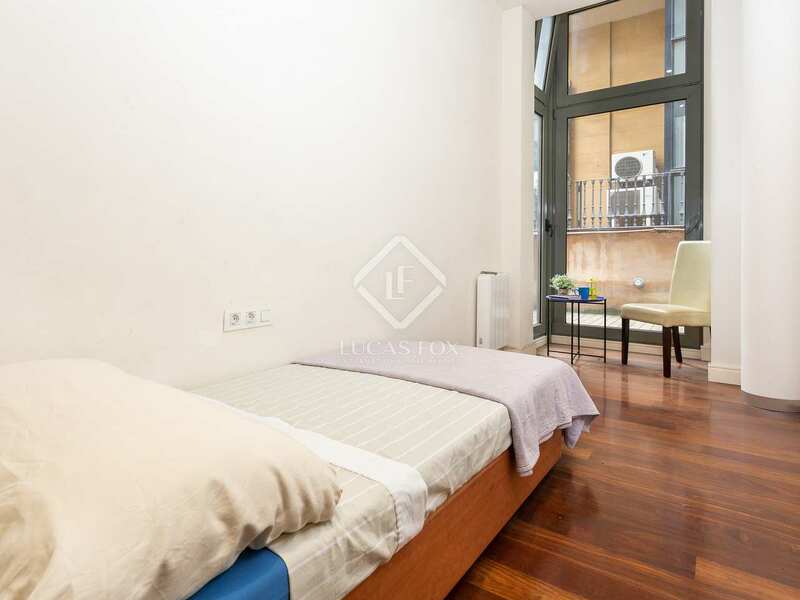 Duetoitscentrallocation, theEixamplehasextremelygoodpublictransportconnections, notonlywiththeever-efficientmetro, but also the bus system and extensive RENFE services which have connections to the airport and surrounding local stations as well as several major European Cities.